Rapunzel loves summer! That's why she decided to have a summer wedding. 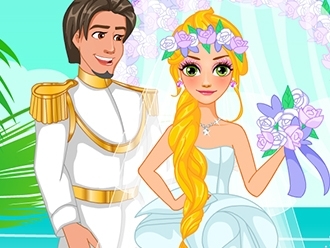 Rapunzel perfers an outdoor island wedding. As her wedding planner, you should help her with all the wedding details. Your first task is to decorate her wedding ceremory location. 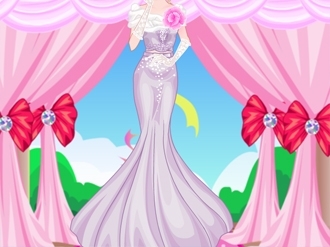 Select arch, carpet for the aisle, chairs and other decorations to set up the wedding scene. 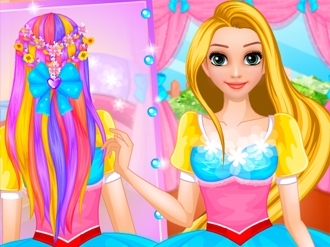 Then give Rapunzel a perfect bridal makeover for her big day. Create a fresh and clear makeup look for summer wedding day. 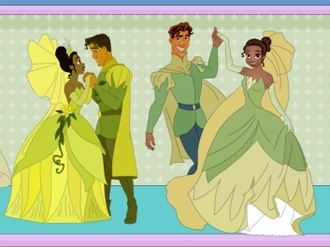 The most important thing is to select a wedding gown. 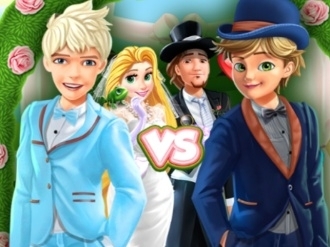 Enjoy playing this fun Rapunzel Summer Wedding game!